On Eric Maisel Solutions, we provide a huge array of powerful, practical solutions to the challenges you face. Here are our highlighted offerings. Take your time and explore our many other offerings as well. They may do you a world of good! Everything you need to know to become a coach, coach clients, and build a coaching practice. Get the clearest, most comprehensive, and most helpful advice available from a successful master coach whose worldwide reputation is second-to-none. Master coach Eric Maisel is the author of more than 50 books in the areas of creativity, coaching, life purpose, and mental health. He has practiced as a coach for 30 years, trained coaches for 15 years, and presents classes, workshops and keynotes nationally and internationally. 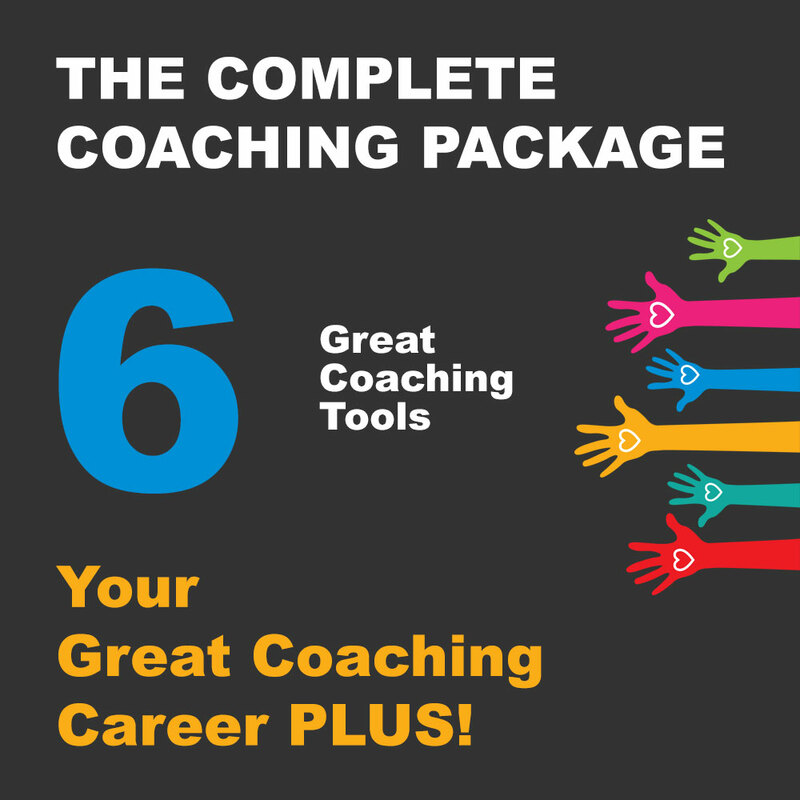 Whether you’re just beginning to think about coaching as a profession, training as a coach, or working as a coach, this package is an essential tool kit that explains the nuts-and-bolts of coaching: how to conduct a session, how to attract clients, how to build a practice, and much more! Stay in touch with our regular Sunday Eric Maisel Newsletter.